Sweet Burger macarons can be featured in your retail shop, cafe or business and we would love to partner with you! Sweet Burger macarons can be featured in your retail shop, cafe or business and we would love to partner with you! 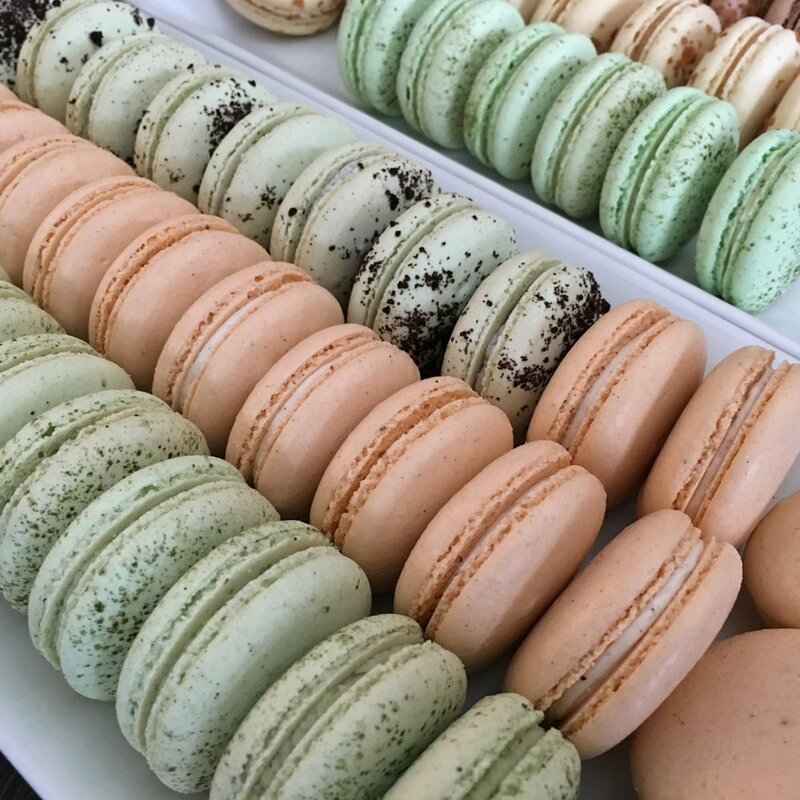 If you are interested in selling our handmade macarons in your establishment, please fill out the vendor form attached and we will contact you for a tasting at a time that is convenient for you.